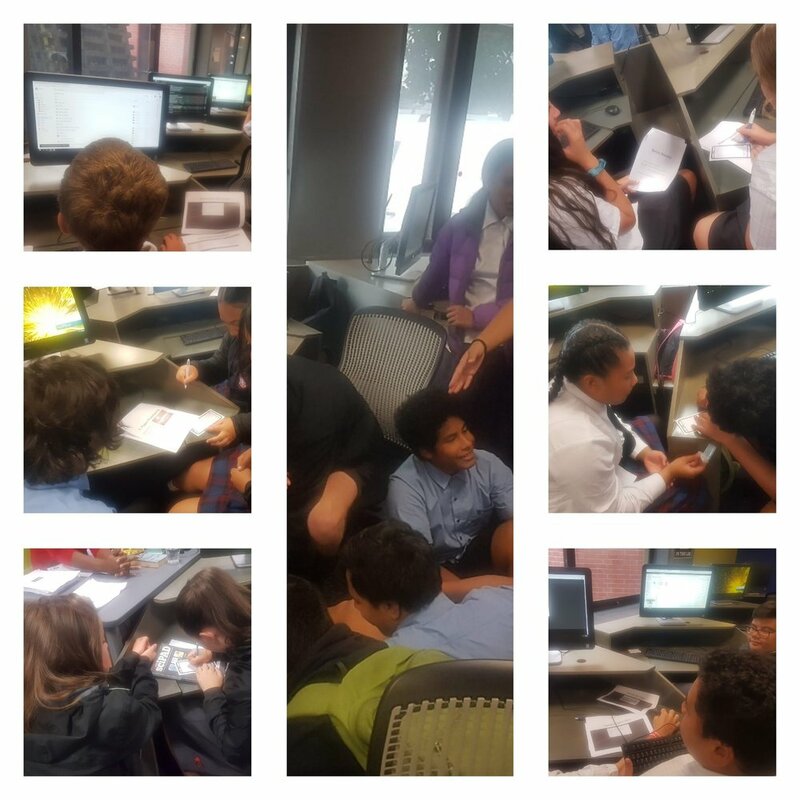 PTC Program for 2019 launched with our app development workshop @Victoria University. 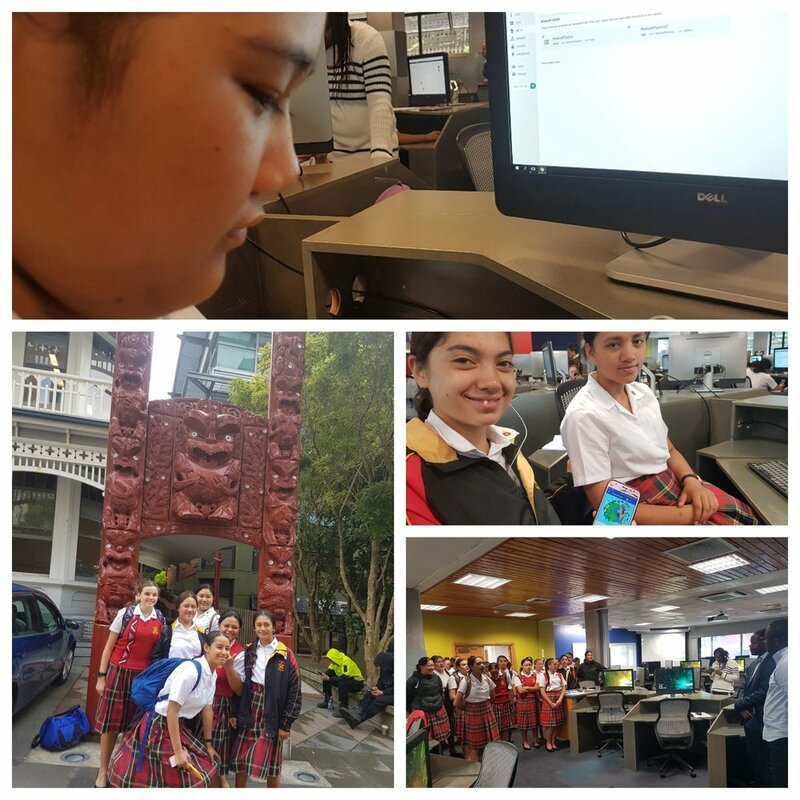 The focus was on creating an app students can utilise in response to the plastic challenges facing NZ. In the January, 5th 2019 headlines, ‘Beyond the bags: Getting rid of the rest of the plastics’, Stuff reports that: ‘since China stopped taking a heap of the world's recycling, Kiwis have been confronted head-on with its recycling issue, on top of the huge amount of packaging which is only designed for the landfill’. Plastic is prevalent throughout the economy, including in packaging, consumer goods, construction, and transport. The accumulation of plastic in the environment is a serious concern. Plastic is estimated to make up about 80 to 85 per cent of marine litter and, if trends continue, by 2050 our oceans could contain more plastic than fish, by weight. The real challenge is reducing the quantity of plastics in use. 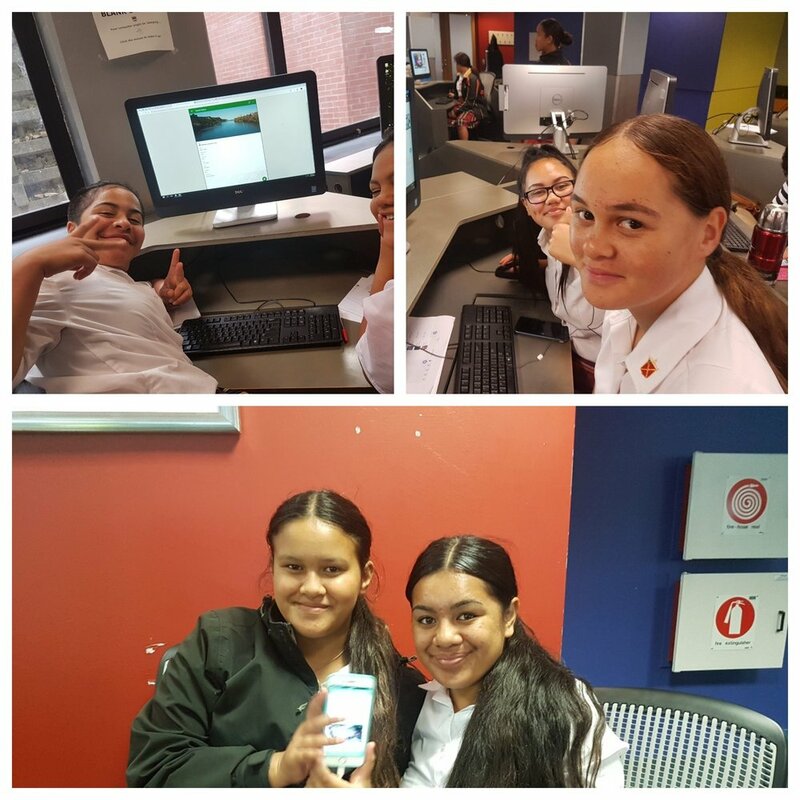 Rangatahi were charged with creating an app to quantify and identify the amount of plastic in use in their school/community. Indigenous Sparks™ partnered with Dr Gao, Senior Lecturer of Information Systems, Ijay Enwereuzo, Kingsley Ihejirika, Rodreck David in the School of Information Management, Victoria University of Wellington in providing over 90 youth across Hawkesbay, Wellington, Horowhenua with the opportunity to develop our ReducePlastics App. Armed with the app, students hope to develop their own school recyclable program and begin categorising the various plastics found in school and wider community. Many of our rangatahi will be introduced to the various categorisation of plastics; will make it easier to choose plastics and to know which plastics to recycle. The PTC Reduceplastics App becomes a technological tool that enables students to play while learning about the plastic problem facing NZ and ways they can contribute solutions to it. With single use plastic bags being phased out throughout NZ, PTC is ensuring our rangatahi are one step ahead.